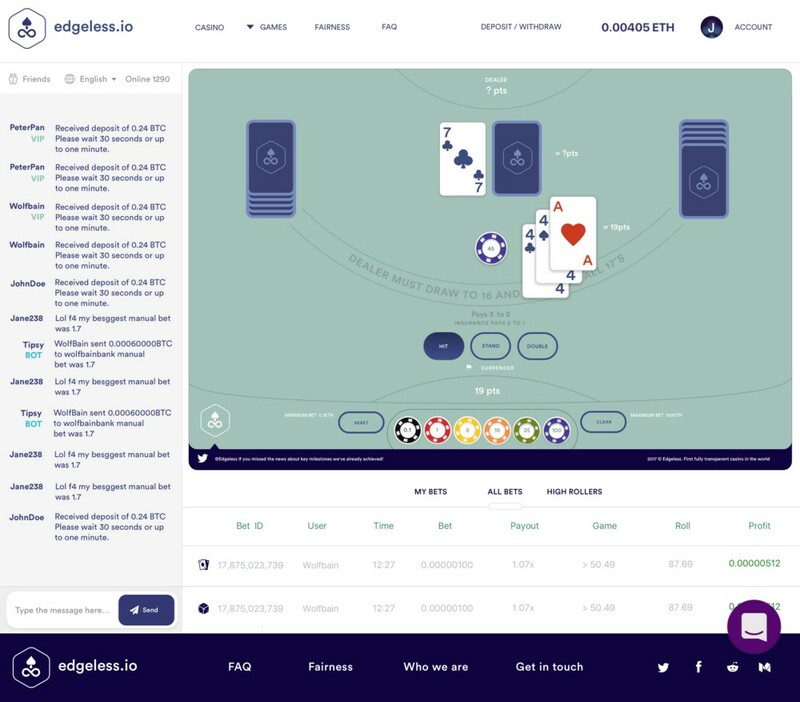 The website is used to collect gambling leads and promote Edgeless gambling services. The previous website, which contains investment related information, can be found on: http://crowdsale.edgeless.io/. 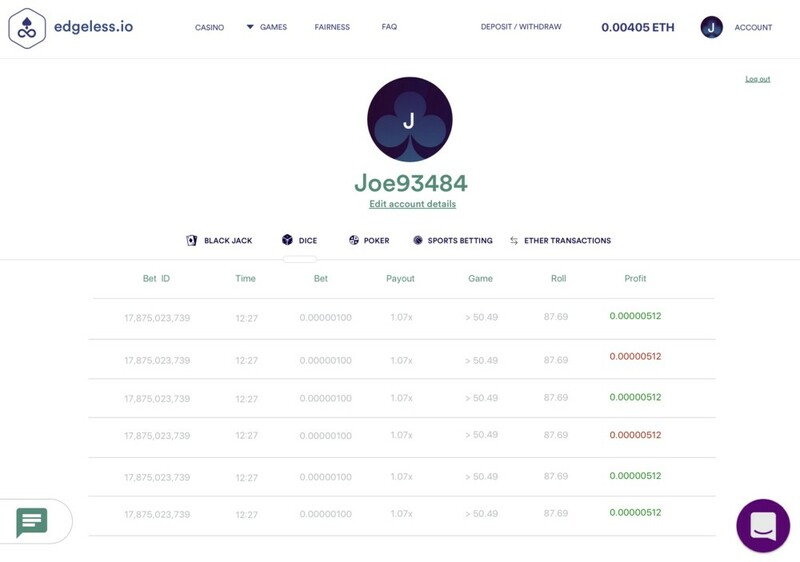 That’s a look and feel how our fully developed platform is going to look like. 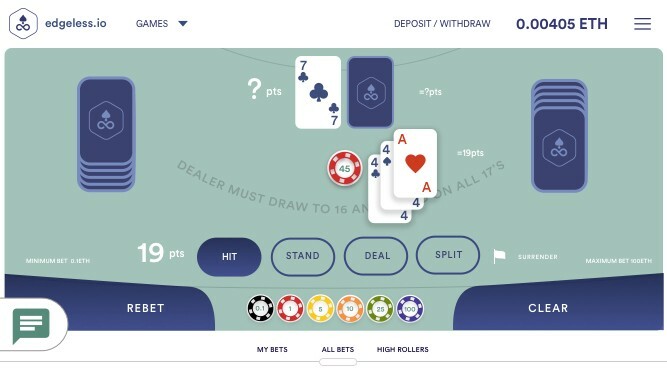 Since a platform is going to use EDG tokens as a main token for gambling services, how are you going to make it easier for a player to convert other crypto into EDG? Is the launch on schedule for Q3 as it’s written on a white paper? Yes our licensing questions are moving forward, and every day we are closer and closer to the 0.1 Edgeless launch. In the upcoming weeks, we will be releasing more details on a new launch, and how platform will look like. Once a precise date is known, we will add a countdown to our website. Next, we will release some filmed footage of a new Edgeless RNG in action while playing Dice. If you have more questions, feel free to ask it on our Slack group with more than 1200+ people. p.s. Video footage from the Edgeless conference in South Korea.